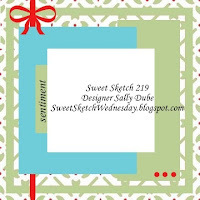 During the past year my life has been so busy trying to catch up on household responsibilities and also working as coordinator for Sweet Sketch Wednesday. It just seems like there isn't enough time in a day! 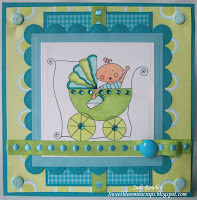 But I did have a fun time creating this card! Hopefully this card will inspire someone. I believe the best part was just using my craft supplies again. They have been laying dormant for nearly a year. 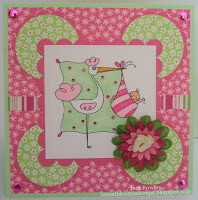 My previous card was created in October of last year as I always like working ahead. The image that I used is "Cat and Her Brew." The sentiment and three other sentiments are also part of this image. "Eye if newt, wing of bat and toe of what??? Hang around for a spell! At present this image is not in Deidre's shop but I assume she will be putting it back on soon. You could also contact her at her shop if you are interested in purchasing it. 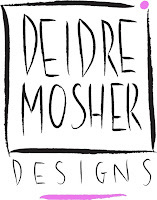 Wildly Whimsical and Seriously Sassy Art is definitely a trademark of Deidre Mosher. 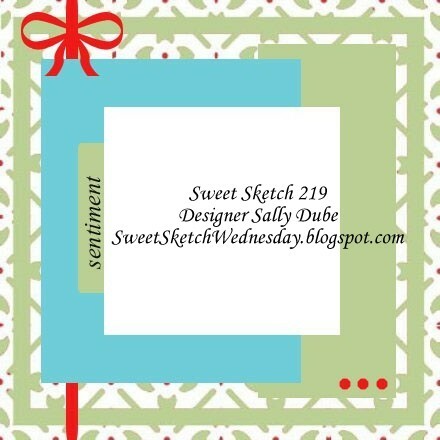 I hope you will play along at Sweet Sketch Wednesday with the sketch above. If you do, you will have a chance at winner a $10 gift certificate at Deidre Mosher Designs. 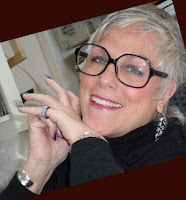 I have always loved using Deidre's images. Here are a few from the past. I know what you mean about trying to get everything done! There are not enough hours in the day!! But, you haven't lost a thing in your year long hiatus from card making ... your card is fantastic. Nice to have you join us this week Judi. I know how you feel though - it is tricky some times to fit any crafting in and life just seems to be getting busier! Fantastic card. 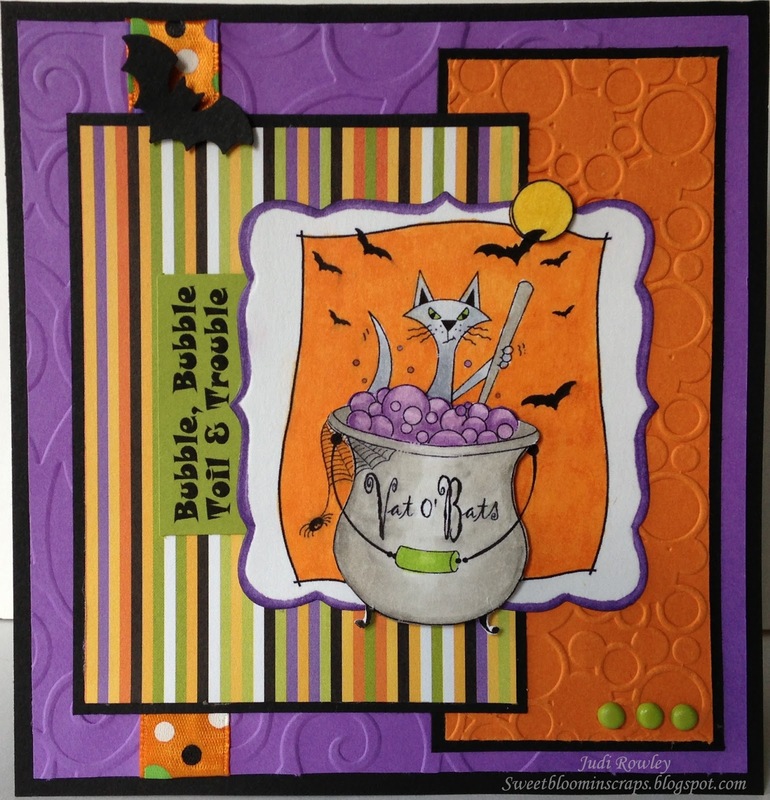 I love your Halloween colours and embossing. Judi, I love those embossing folders. I have the one but I am going to have to find the circle one. It is too cute and perfect with your image. I love the purple and orange color comb. You image is so cute. Makes me want to make Halloween cards. :) Hope you are doing well. Oh Judi welcome back for your fleeting visit!!! I know how busy you are. I just love your card and those wonderful bright colours. 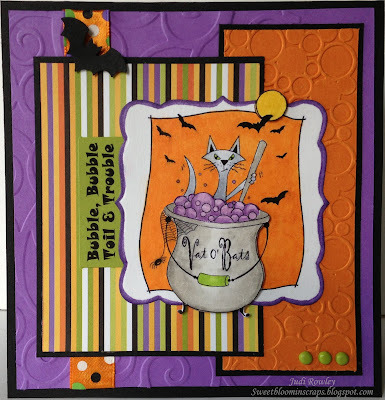 Your embossing folders were super perfect for this card, The Divine Swirls for the mix and the boiling bubbles and troubles looks totally amazing and your added embellishments of the Bat and that stunning ribbon couldn't be any better. 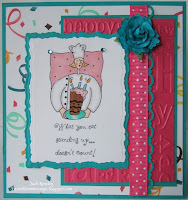 This is one yummy card and I love it. Take care and enjoy your weekend. What a spooky card Judi, and I mean that in a good way!!! Love the image and those fabulous colors of Halloween. So fun! Hard to believe it's coming up to that time of year again. Have a wonderful weekend. So nice to have you joining us again! 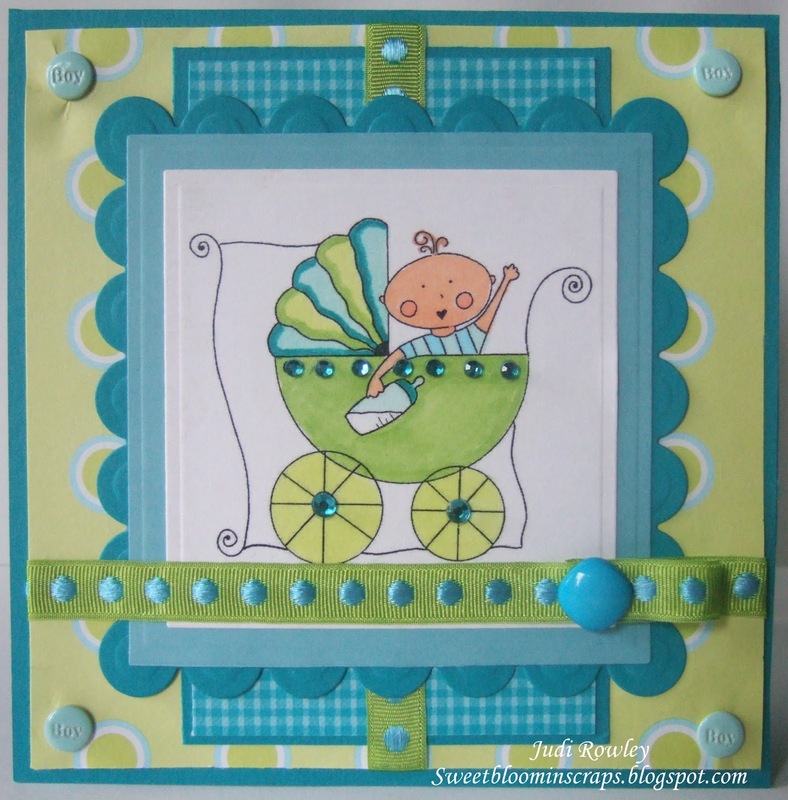 I love the bubbly embossed paper, so perfect with this image. Halloween will be here before we know it! Super cute Halloween image, hard to believe that Halloween is just around the corner with Summer ending. Perfect and fun papers. Enjoy your weekend. I always get just a little excited when I see one of your cards Judi!! 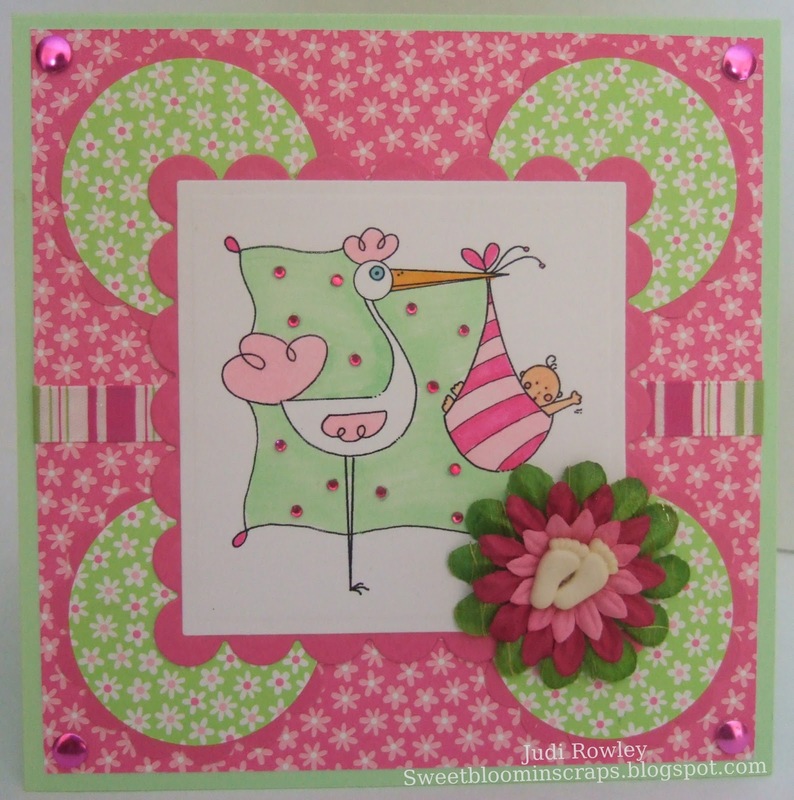 This card is so bright and fun - LOVE your coloring and that ribbon is AwEsOmE! !